WAS $5795 - NOW ONLY $3999!!!! 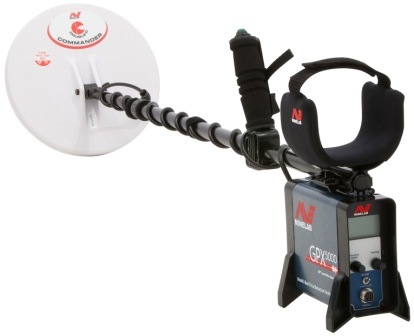 Minelab's GPX 4800 and GPX 5000 series of detectors incoporate insdustry exclusive features such as Multi Period Sensing(MPS), Dual Voltage Technology(DVT) and Smart Electronic Timing Alignment (SETA). What does that mean to you? It means you have found the two best performing gold and relic detectors ever made! As compared to its predecesor, the GPX 5000 has new, improved electronics, new Soil/Timings options plus the MPS, DVT, and SETA technologies to give an even greater ability to ignore ground mineralization. 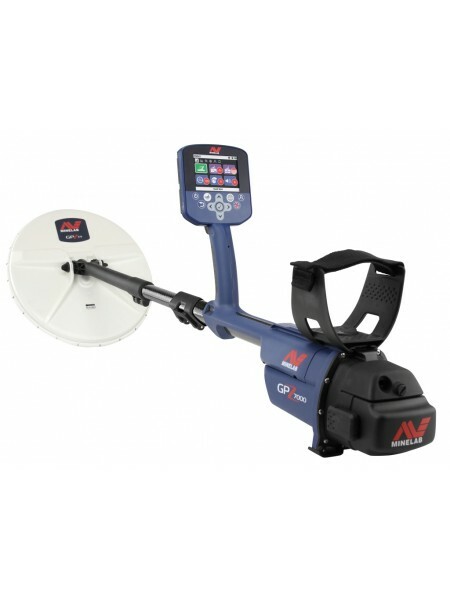 By using this technology the GPX 5000 metal detector can be set up to run exceptionally smooth in virtually all mineralized grounds. This translates into a significant GPX Depth Advantage over all other detectors. 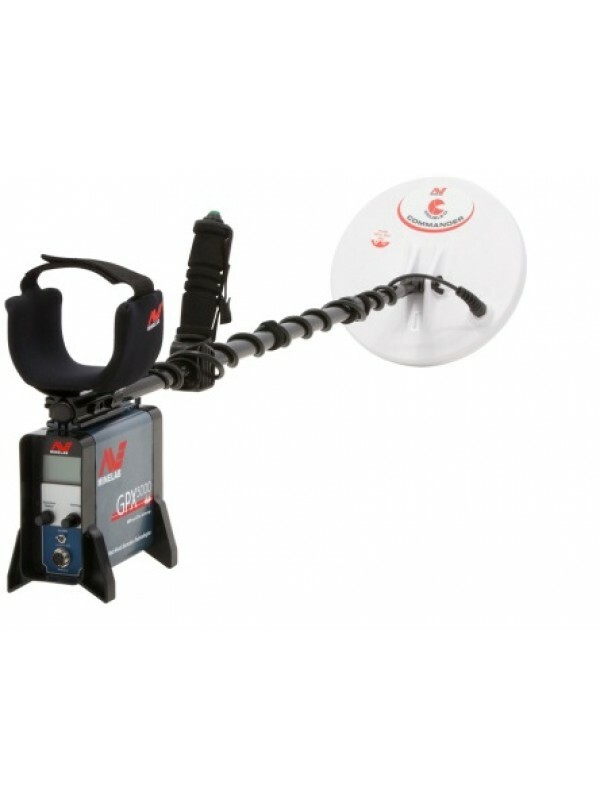 Using unique features, functions and industry leading patented technology ensure the Minelab GPX 5000 will run smooth and quiet in even severe ground conditions, whilst still maintaining excellent depth and sensitivity to gold nuggets. 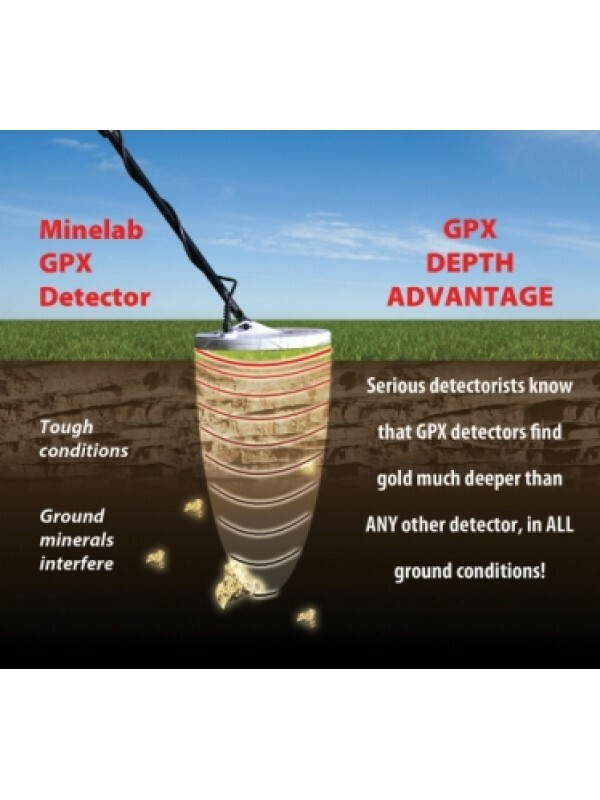 Serious detectorists know that Minelab GPX detectors find gold much deeper than ANY other detector, in ALL ground conditions. That's why we are confident to say we have the GPX Depth Advantage. With the new Coin/Relic Timing, the Fine Gold timing and an improved Enhance Timing, the 8 Timings available on the GPX 5000 change the digital switching and processing of the electronics in the detector. 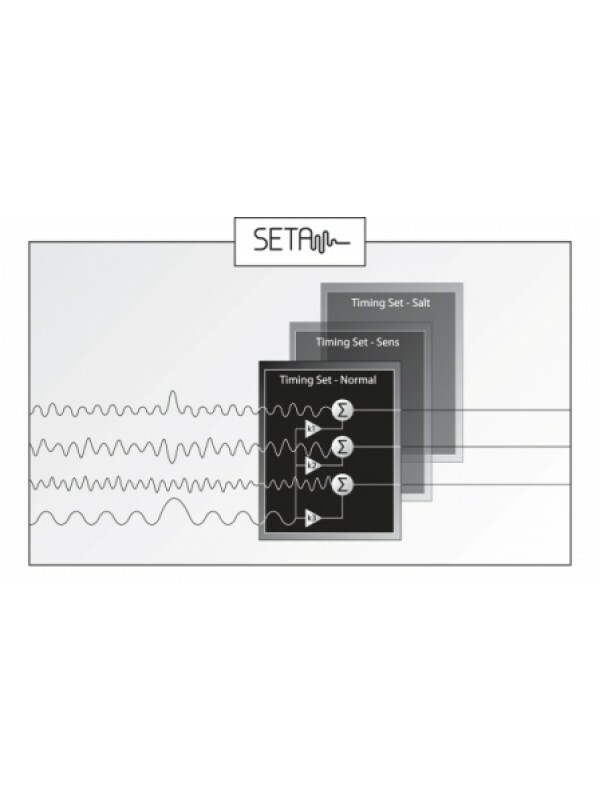 Each Timing has been designed for optimum performance under certain conditions, so it is like having a different detector each time you select a new Timing. While this machine was designed to be the ultimate gold hunting detector, the GPX 5000 is also great for the specialist relic and jewellery hunter who demands the best - and wants to recover targets deeper than ever before. Coin/Relic Timing - All new on the GPX 5000, this timing is designed to find deeper, larger relics in benign ground conditions. Fine Gold Timing - this all new timing gives even more depth and sensitivity than Enhance â€” which will help you bring home more nuggets even from ground thought to be completely worked out! 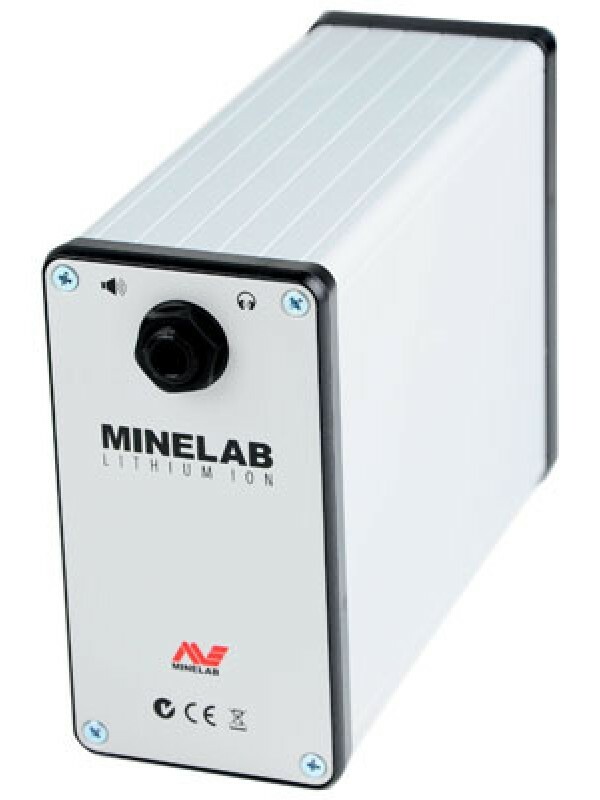 Increased Rx Gain - a more precise sensitivity control aids in setting the detector for optimum performance. Backlight - this backlight allows you to see the LCD menu in any lighting situation, and also has a timeout to preserve battery power. 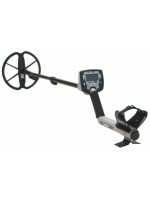 Plus Be sure to scroll to the bottom and check out our special Minelab GPX 5000 deals - just for you! listed below - choose the one that best fits your needs! GPX 5000 Relic Hunting Package- All of these items are FREE with the purchase of a GPX 5000 from us! Just select "GPX 5000 + Relic Hunting Package" when adding this to your shopping cart! 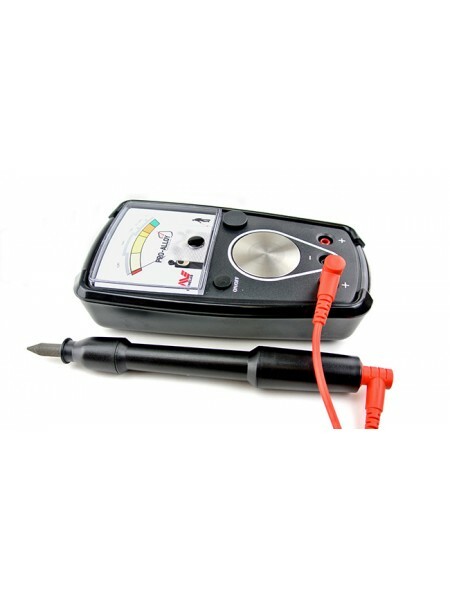 Doc's Detecting Gold Screamer power pack - A $469 value! 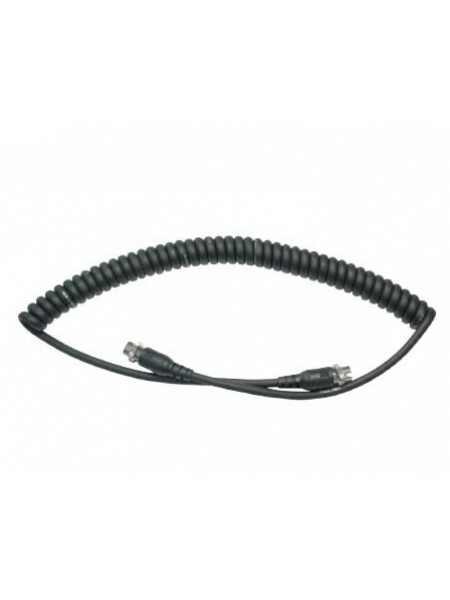 Detech 15"x12" SEF coil - A $370.00 value! 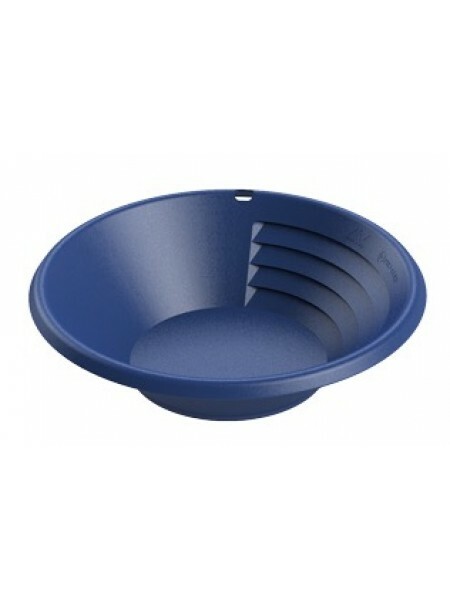 Garrett AT Pinpointer - A $127.95 value! Again - this package can be yours FREE with the purchase of your Minelab GPX 5000! GPX 5000 Gold Prospecting Package- Just select "GPX 5000 + Gold Prospecting Package" when adding this to your shopping cart! 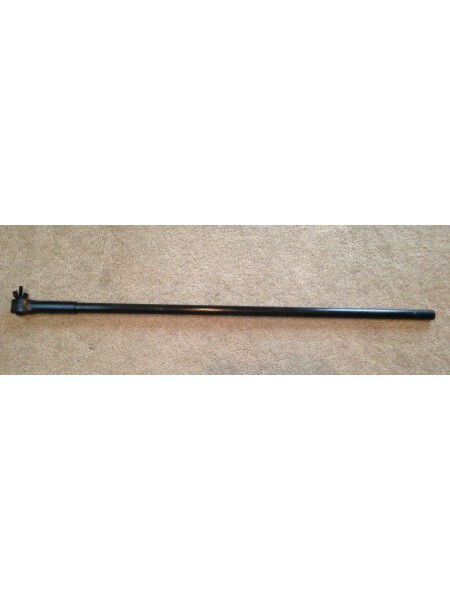 Detech 18" Boomerang coil - A $380 value! Don't like our package deals? Just call us and we will work out a custom package just for you! 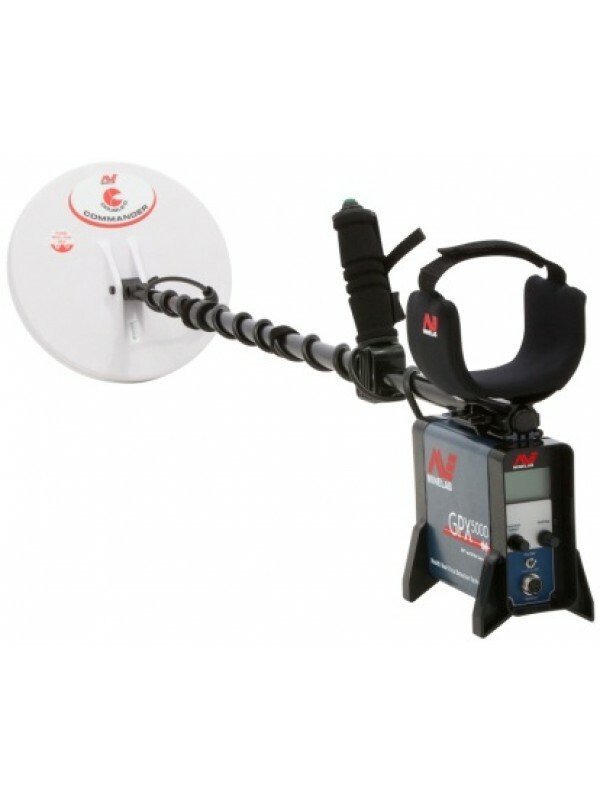 Trying to decide between the Minelab GPX 4800 and Minelab GPX 5000? Let me try to help you with that... 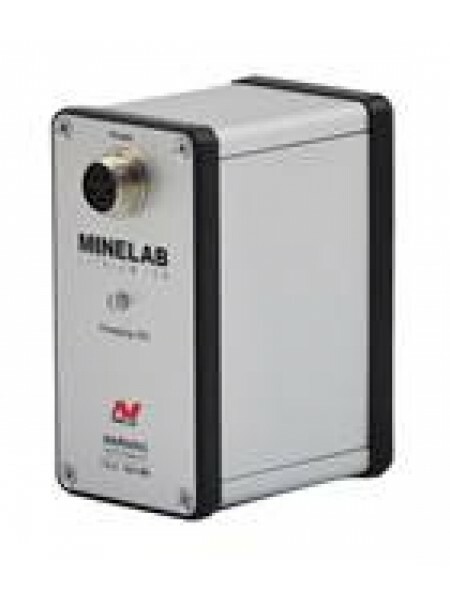 I personally have hundreds of hours using the Minelab GPX 5000 hunting relics in Virginia's mineralized soils, and am quite familiar with these machines. The GPX 4800 comes with one DD coil, the GPX 5000 comes with two - a mono and a DD. 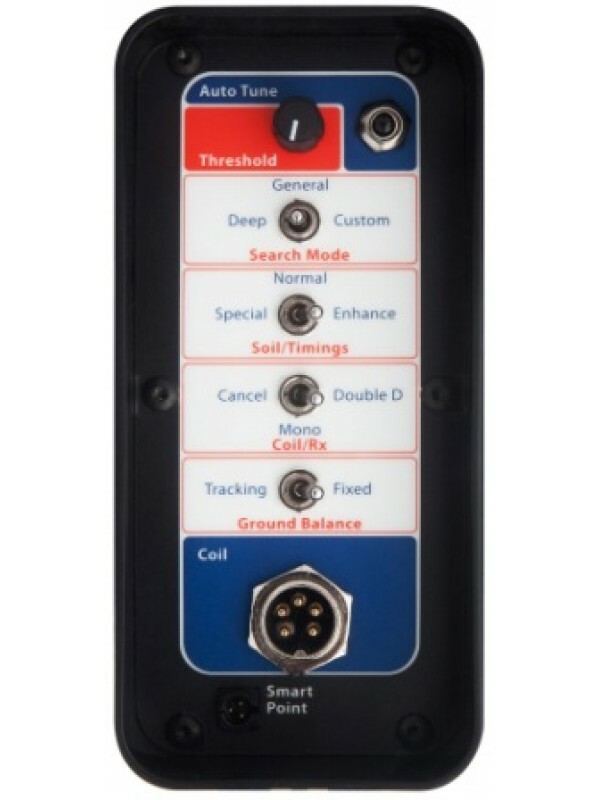 The GPX 4800 has 3 customizable search modes, the GPX 5000 has 6. Both are totally customizable, to replicate the other. Are you primarily a gold hunter? Then by all means go for the GPX 5000. This machine is designed to hunt gold, and all of the fine adjustments and the new fine gold setting give the GPX 5000 a distinct advantage over the 4800 in the gold fields. 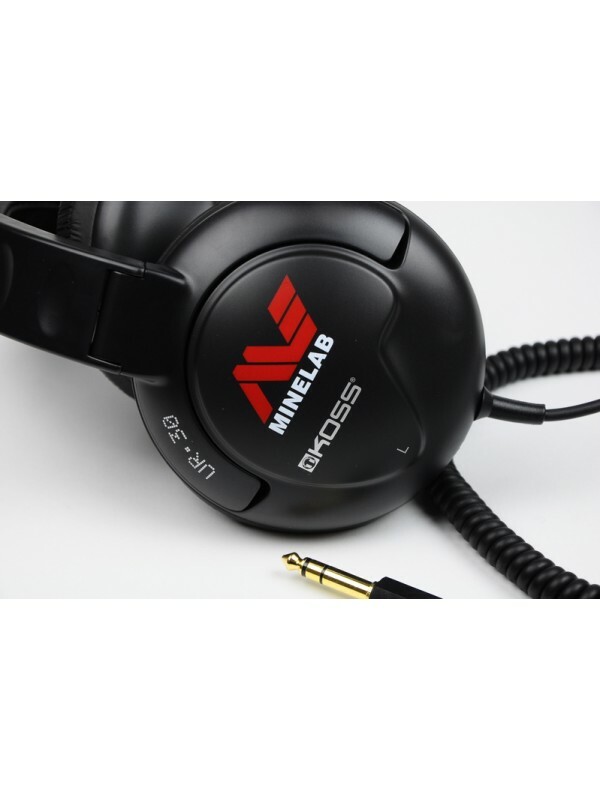 Also, the GPX 5000 comes with a mono coil, which is the primary type coil preferred in gold fields. That alone helps justify some of the price difference... the rest you will make up in gold. Are you primarily a relic hunter? Then your choice is a bit tougher. 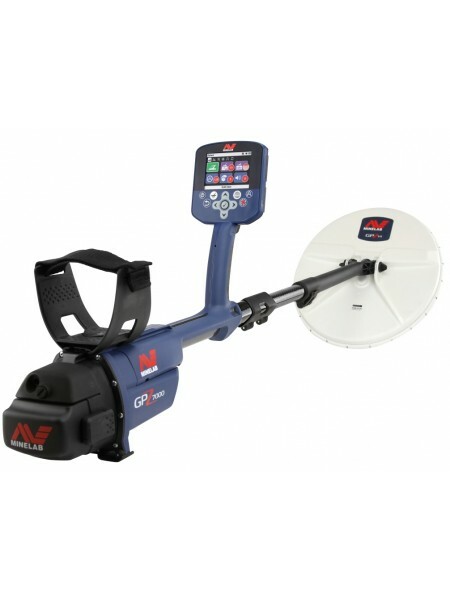 Minelab designed their GPX 4800 to be a lower cost, relic hunting version of the GPX series... thus it does not incorporate some of the features found in the GPX 5000 that are primarily used in the gold fields. 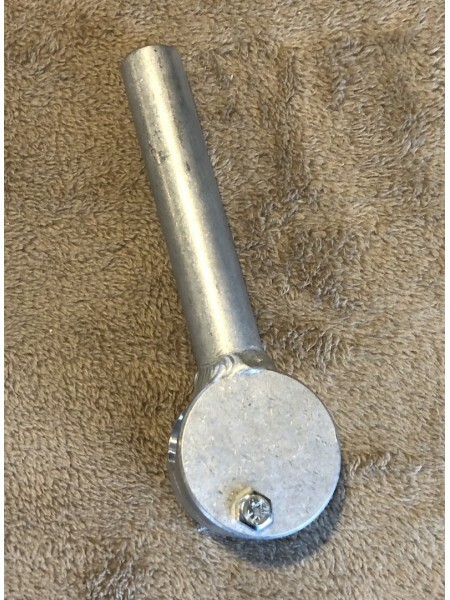 And, it comes with only a DD type coil, which is a requirement for the use of the iron reject feature. That all sounds good, right? Just go with GPX 4800... But - not so fast! I have discovered a few tricks using the fine gold timing that help clairfy the identification of iron versus non-ferrous items. Can you hunt without that timing? You bet... you will just dig some more iron than without it. And, if you ever want to eventually hunt gold, the GPX 5000 has those advanced features. So the verdict, according to me? If you are a gold hunter, get the GPX 5000. If you are a relic hunter, either will be just fine but the GPX 4800 will be easier on the budget. 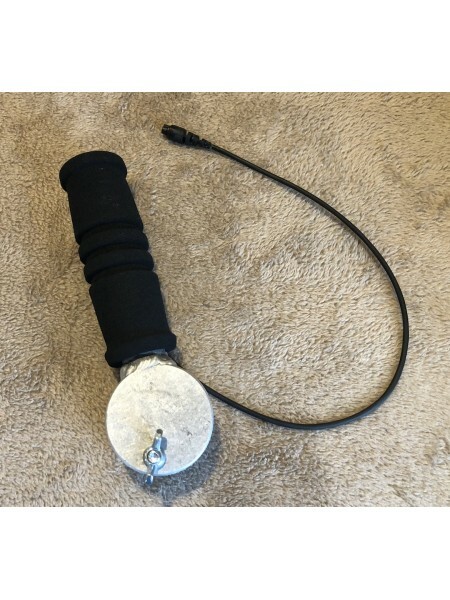 Minelab Commander 15" x 12" coil For the SD, GP, and GPX series detectors Available in both mono and DD configurations ..
Minelab 8" Mono Commander coil3011-0072This 8" mono coil is great for use in locating those small gold nuggets in and around obstacles. 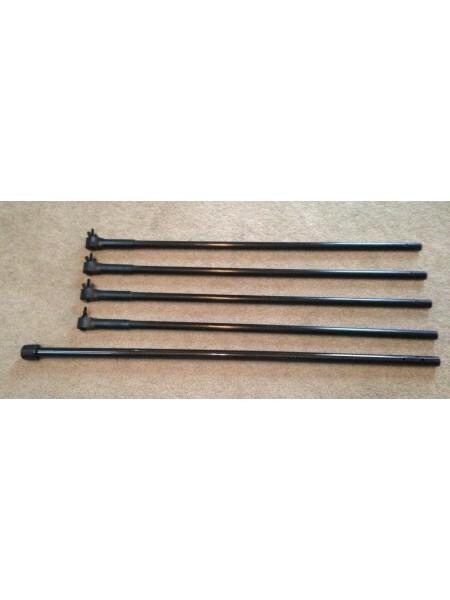 F..
Doc's Heavy Duty rod package for the Minelab SD/GP/GPX series Will also work with the Minelab Sovereign series! 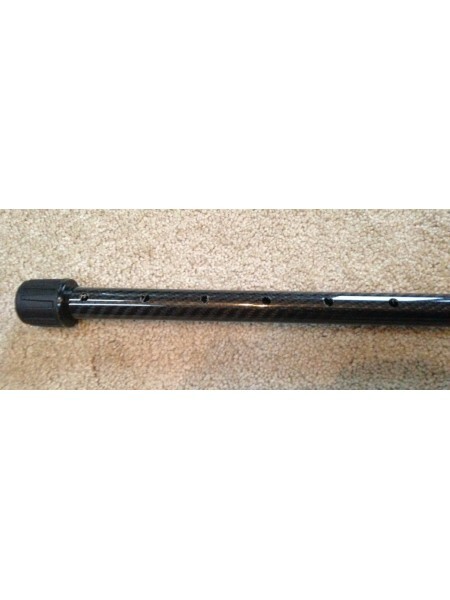 In this pac..
Doc's Heavy Duty 34" cabon fiber upper shaft the Minelab SD/GP/GPX series Will also work with the Minelab Sovereign! 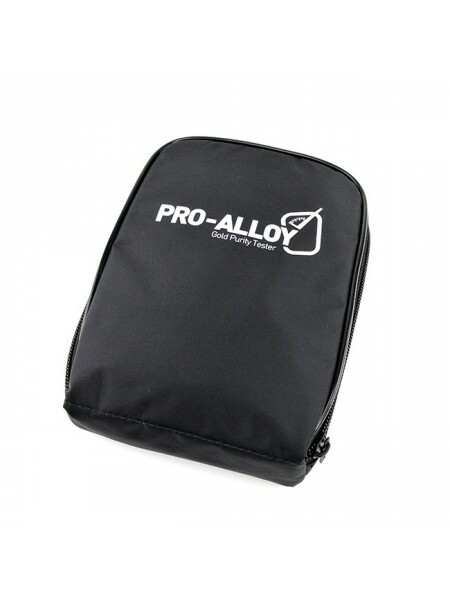 ..
Minelab Pro Alloy Brought to you by the company who helps you find all of that gold! The Easy Way To Test Gold & Platinum Jewelry ..
Minelab Pro-Gold Panning Kit Discover gold the easy way with the Minelab PRO-GOLD range of high quality pans and a..
Minelab GPX Small Battery And optional carry pouch Fits all GPX series detectors &nbs..
Detech 5 piece cover set for the Minelab SD/GP/GPX series detectors Now available here at Fort Bedford M..
Coiltek Power Cable for Minelab GPX series detectors Coiltek has a nice heavy duty replacement ..
JP's Aluminum Minelab GPX HandlePut an end to those broken handles - Forever!These HIGH QUALITY pieces, MADE BOTH TO LAST AND PERFORM - and&..